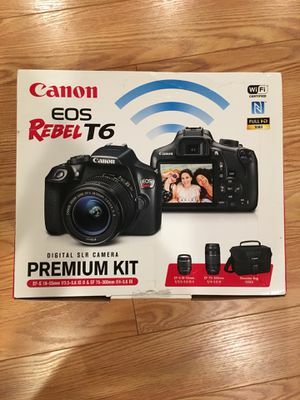 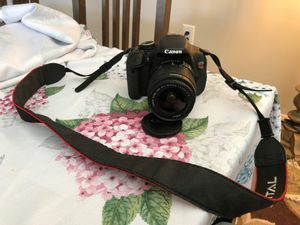 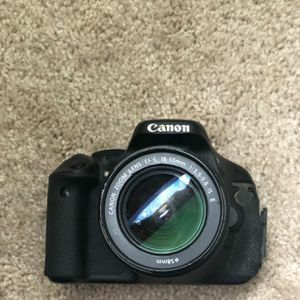 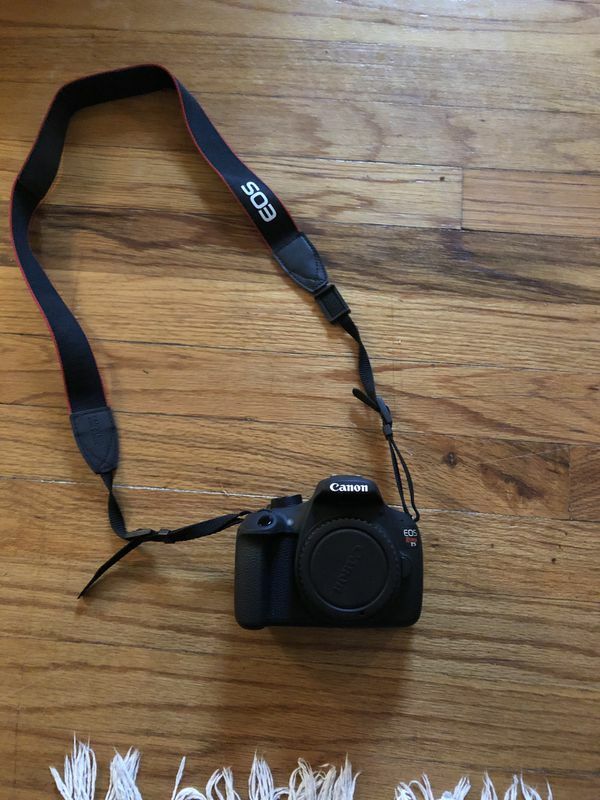 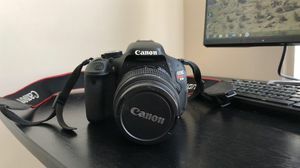 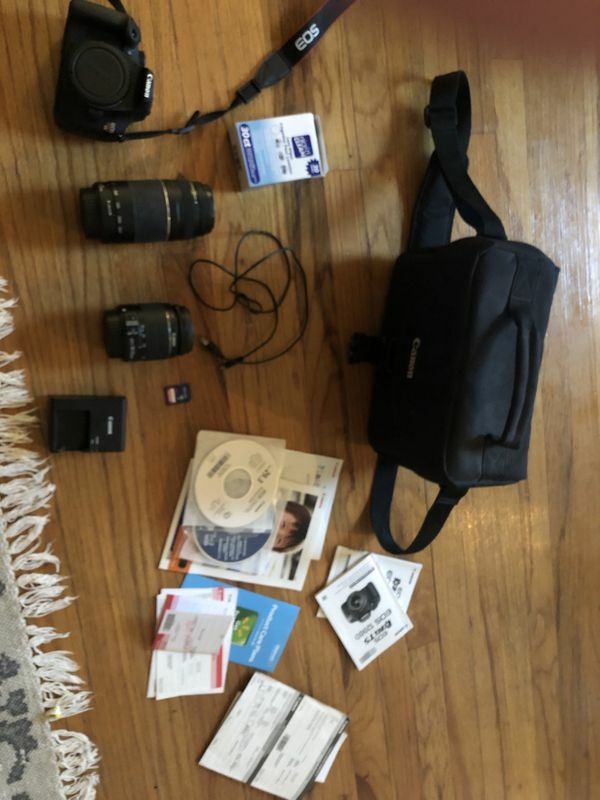 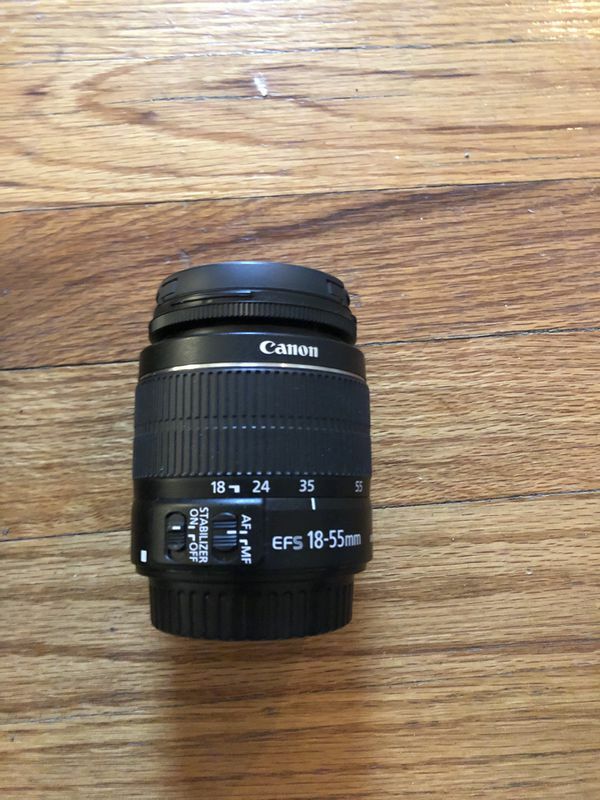 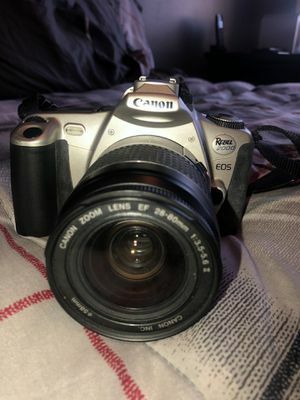 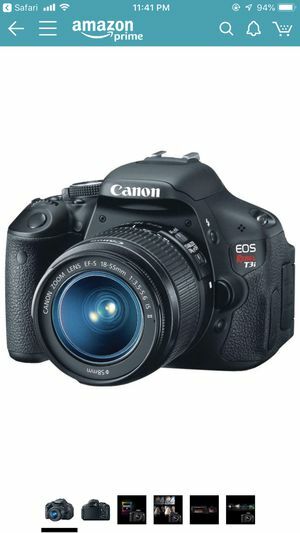 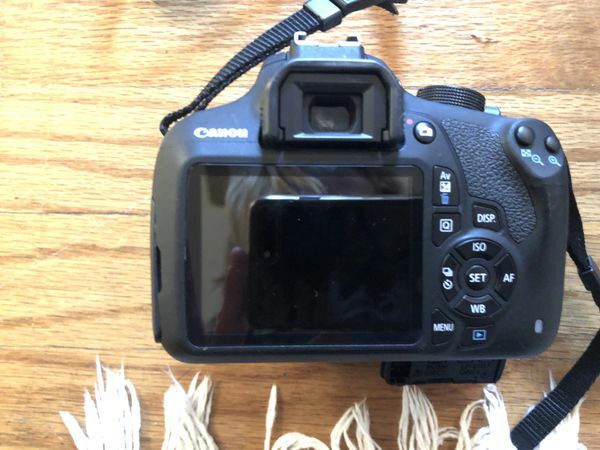 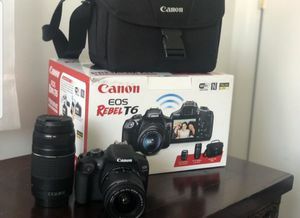 For sale is a Canon T5i DSLR camera kit. 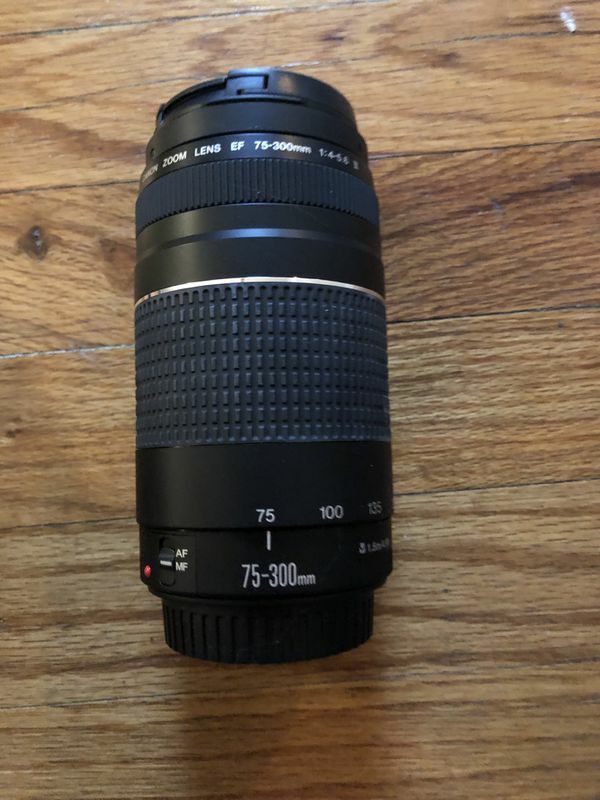 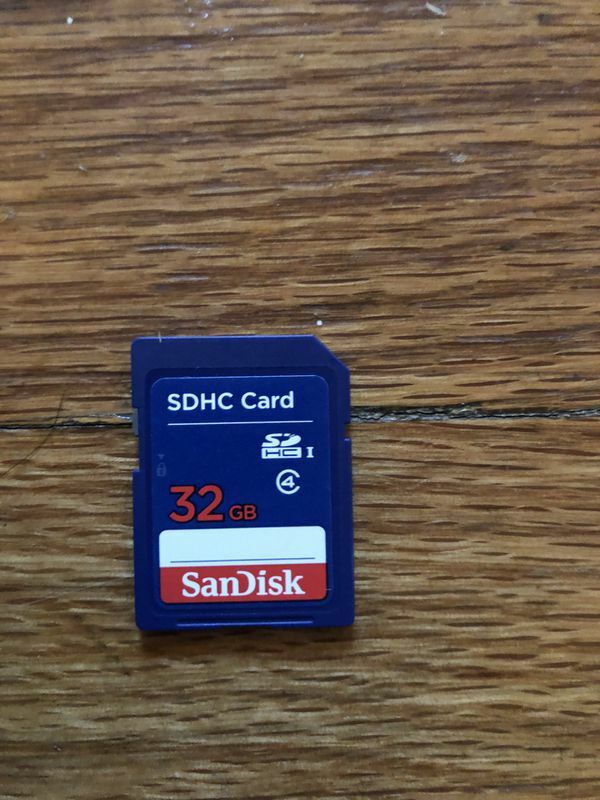 It comes with 2 lenses. 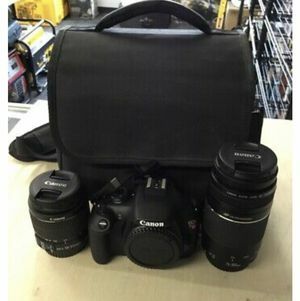 Included with the kit is a carry bag, 1 charger, a 32GB memory card, 30 lens cleaning wipes, strap, and all instruction and owners manuals.